Perfect Body Laser and Aesthetics is a proud provider of Dermalogica because we are based on getting real skin results, every time! The Dermalogica skin treatment at Perfect Body Laser is 100% customized to each individual’s skin health needs. It’s one results-driven treatment... that’s different every time! 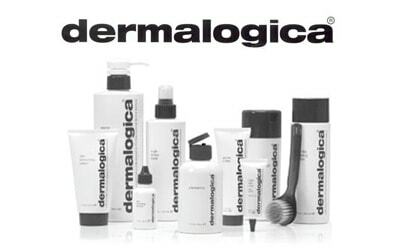 Perfect Body Laser and Aesthetics offers amazing step-by-step Dermalogica skin treatments. Perfect Body uses only highly-trained Dermalogica educated skin specialists to create a treatment that not only feels amazing, but delivers incredible results. More and more Perfect Body Laser client’s tell us every day that they trust perfect Body Laser and Aesthetics because we deliver results in the treatment room. And, those results extend beyond our treatment rooms. 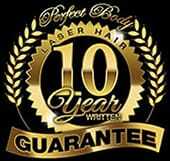 Perfect Body Laser and Aesthetics invites you to experience the same amazing results our clients rave about.